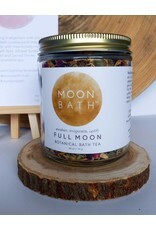 The Full Moon is a time of abundance, fertility and light, calling upon us to celebrate and dance in the lunar glow. 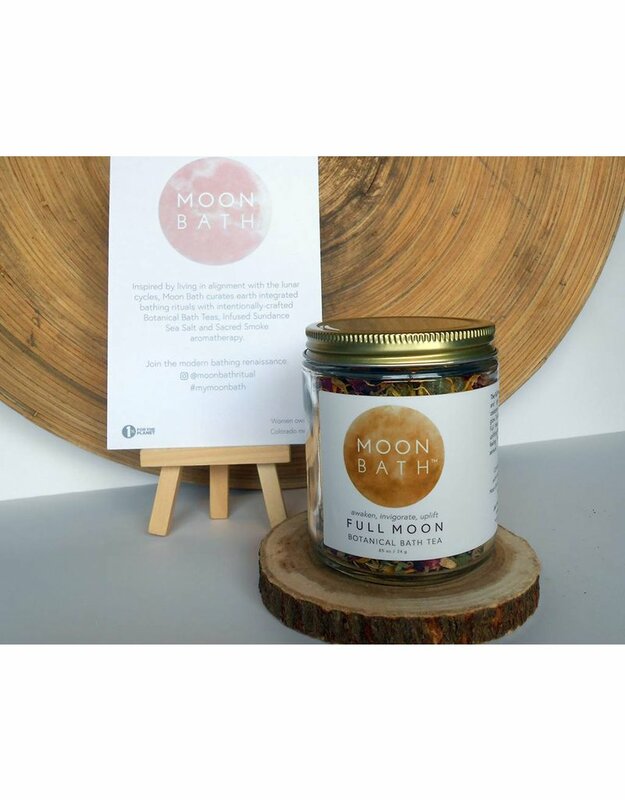 Enlivening us with bright calendula, delicate rose and invigorating ginger, our Full Moon Bath elicits a sense of hope, abundance, beauty and joy. 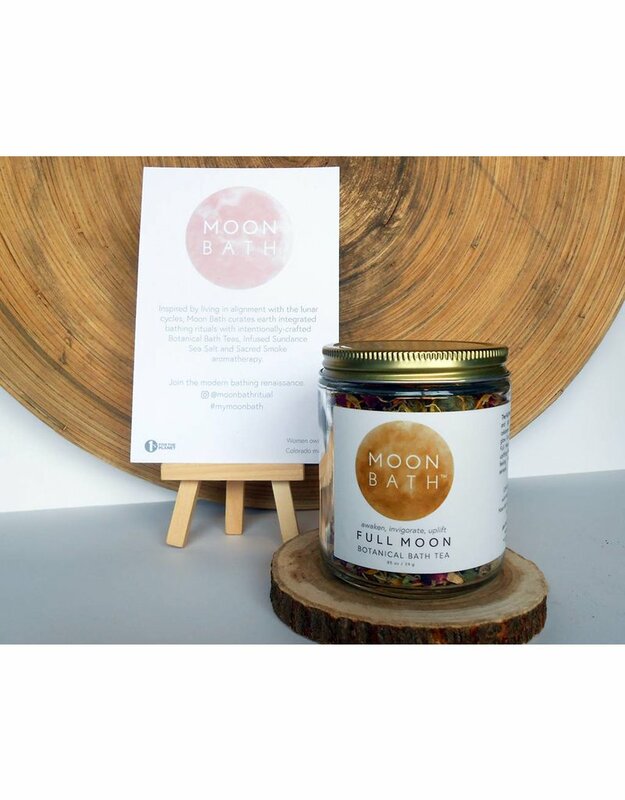 According to Ayurveda, the Full Moon evokes the intensity of the fire element, known as pitta. 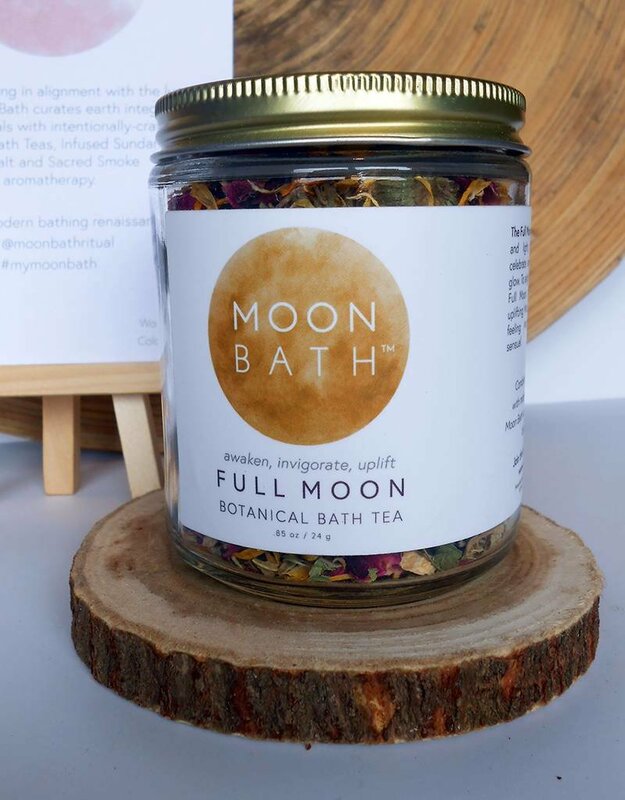 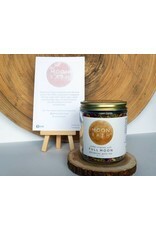 Designed to simultaneously balance and harness the pitta energy of the Full Moon, this Bath Tea combines cooling and activating botanicals for potent internal and external alignment with the cosmos. 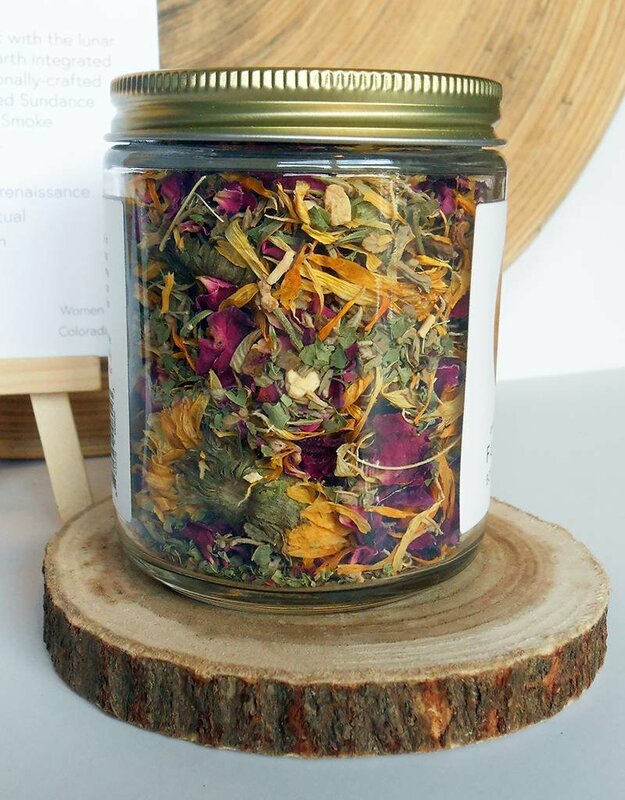 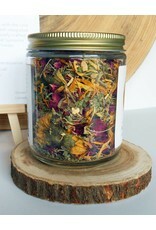 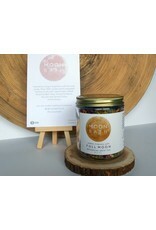 This lively blend activates the body and mind for focused energy, delicious sensuality and celebration of having brought our seeds of intention to life.